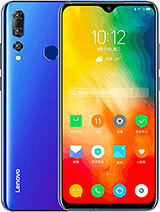 How can I make a call from this model??? 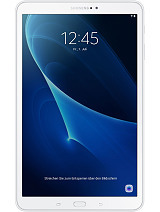 How does one upgrade to KitKat? 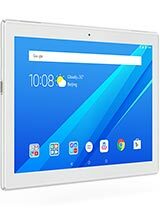 Is there a way to manually upgrade the tablet? 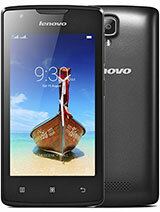 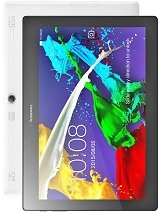 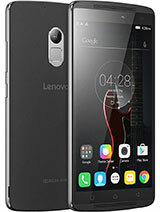 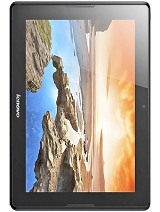 Please sir, i want to know How to mobile calling in lenovo A7600-H.Please! 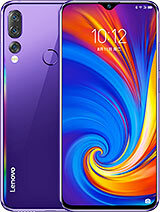 How did you upgrade to 4.4.2? 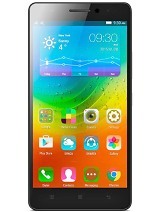 Already got one for my friend and upgraded to Kit Kat 4.4.2. 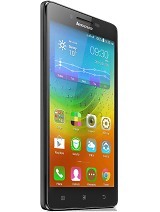 Total of 149 user reviews and opinions for Lenovo A10-70 A7600.